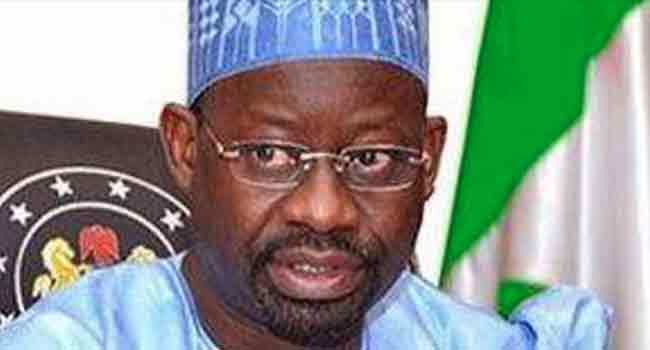 Gombe State Governor Hassan Dankwambo has declared his intention to contest the presidential election in 2019. He made the declaration on Saturday at a consultation meeting with officials of the Peoples Democratic Party (PDP) from the North East region of the country. Governor Dankwambo also reacted to the recent defection of the Senate President and three governors of the All Progressives Party (APC), as well as some members of the National Assembly to the opposition party. He noted that the defection was a reflection of the fact that the PDP has been reformed and repositioned, and urged existing members to welcome the new ones. The governor was of the opinion that the next president should come from the North-eastern party of the country. He also advised all interested candidates from the zone should be allowed to showcase themselves while the most qualified should emerge. The meeting was attended by the PDP North East Zonal chairman and the party’s National Deputy Chairman (North East) among other leaders.